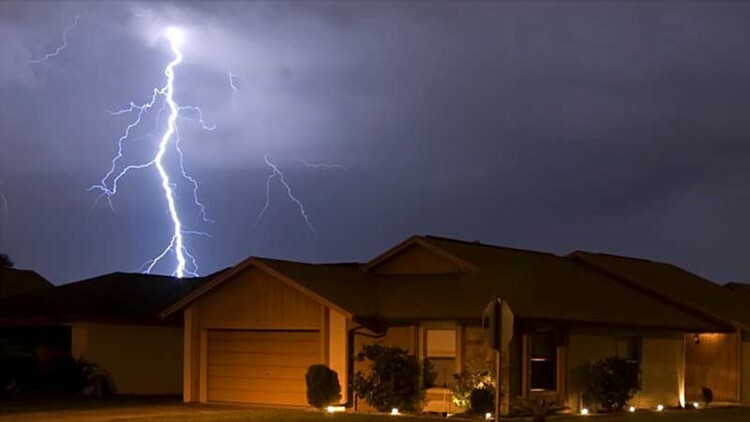 There are a few things you should do now to prepare for severe weather situations. 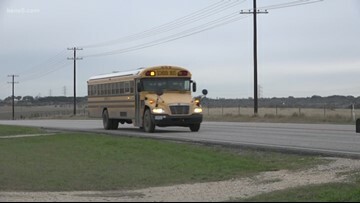 With temperatures heating up across Texas, you want to make sure your tires are ready for those summertime road trips. 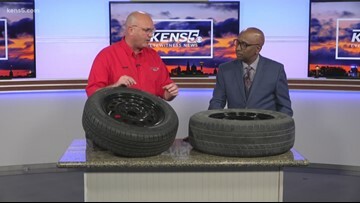 Kevin Robinson from Discount Tire stops by the KENS 5 studio to talk about summer tire safety. 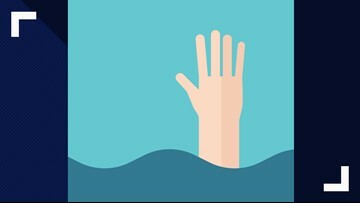 Check out these water safety tips to keep your kiddos safe in the water. 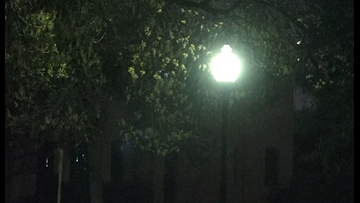 On Wednesday, the City of San Antonio rolled out a new Urban Lighting Master Plan aimed at providing more light to promote public safety, while still preserving a sense of place. The plan includes brightening up businesses and areas where there is public art, without contributing to light pollution. 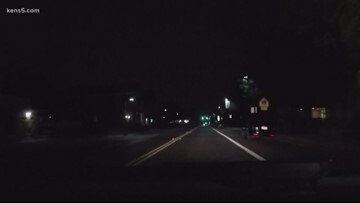 One mom is recording the violators to try to get action to stop the reckless driving. 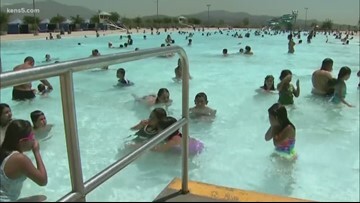 38 children under age 15 died in a pool or spa in 2018, the second-most in the country, according to a report. 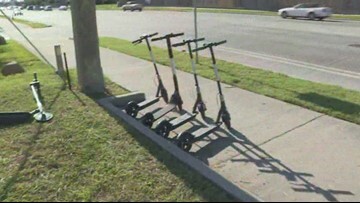 In a unanimous vote, Council approved the ordinance to allow the 1,600 scooters that are in Corpus Christi to operate, and also to allow for even more scooters for the next six months. Fatalities for pedestrians and bicyclists in crashes increased last year, Vision Zero said. 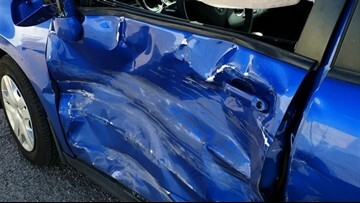 Texas' castle doctrine, or castle law, protects you from legal troubles if you are ever placed in a situation where you have to use force or deadly force to protect yourself against an intruder who poses a threat. 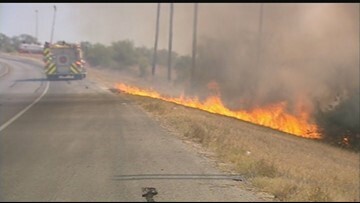 One South Texas community has tasked its firefighters with going on the defensive to reduce the risk of a runaway burn.